The move to the world famous Zurich Chamber Orchestra under Edmound de Stoutz was a further step for Alois Springer, from the concertmaster’s music desk, to follow his sound and to learn the higher musical art of chamber music microcosm. This formed an important foundation for the later chamber music conversion of his ideas in the great symphonies of Beethoven, Schubert, Bruckner, Strauss and Mahler. 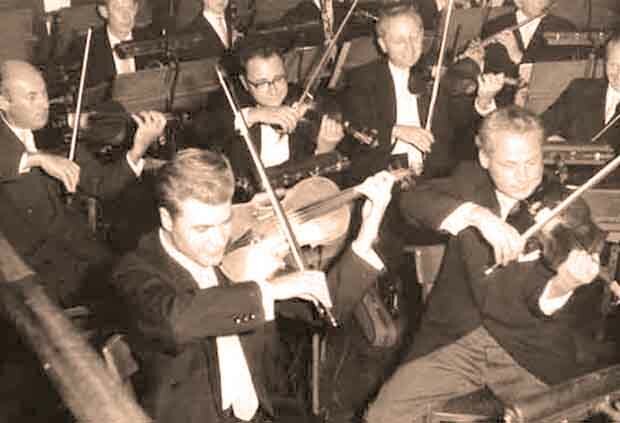 Highlights of this period were primarily the long hours of cooperation with Yehudi Menuhin, Benjamin Britten, Peter Pears, in Gstaad, and on various tours through Europe, as well as with Frank Martin, whose violin concerto he performed. After three important years with high quality chamber music in the premier Zurich ensemble, Alois Springer relocated to the opera in Trier as the youngest leading concertmaster in Germany. 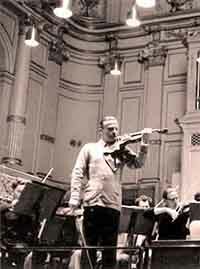 His inauguration as a soloist with Mendelssohn’s violin concerto was remarkable. 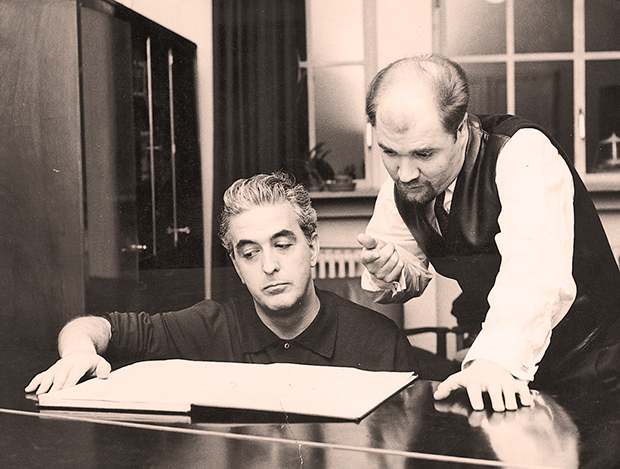 Soon afterwards Alois Springer won the international first prize in the world renowned conducting competition in Besancon, France, an award which Seiji Ozawa had previously received. Due to such achievements Alois Springer attracted the attention of Louis de Froment, chief conductor of the Radio Symphony Orchestra of Luxemburg. He appointed him as violin soloist and second conductor to this orchestra. 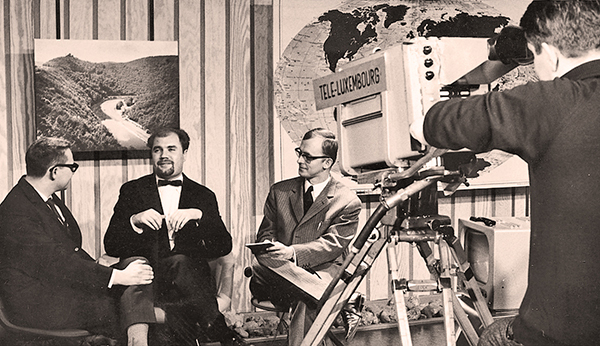 An experience of a completely different type was his involvement in the Grand Prix Eurovision De La Chanson 1966, which took place in Luxembourg. Here, Udo Jürgens won the Grand Prix in his third attempt, with the title “Merci Chérie”, by a wide margin from the other participants, including Margot Eskens.